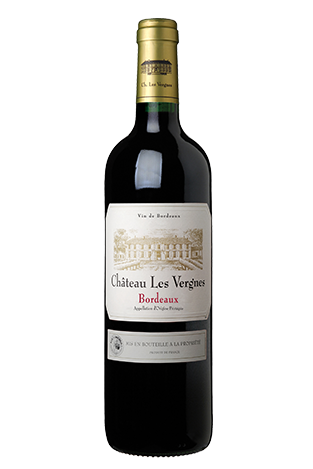 Created in 1984, UNIVITIS has 2000 hectares and 15 Bordeaux and Bergerac appellations. 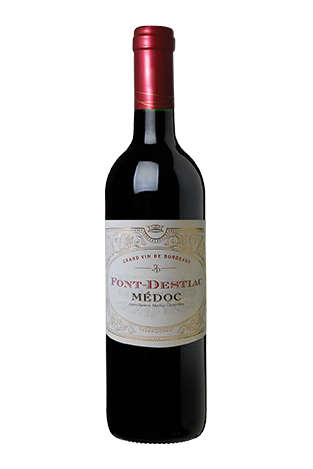 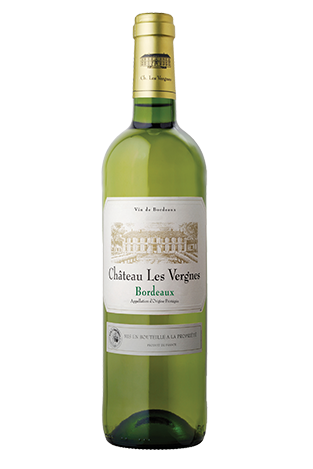 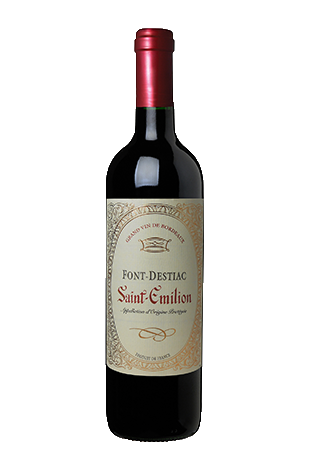 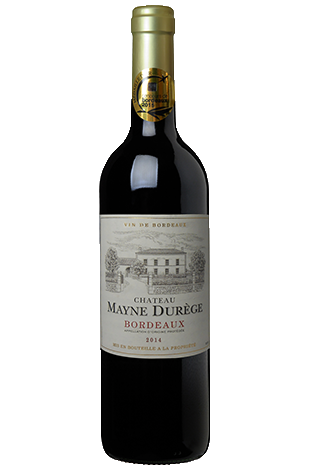 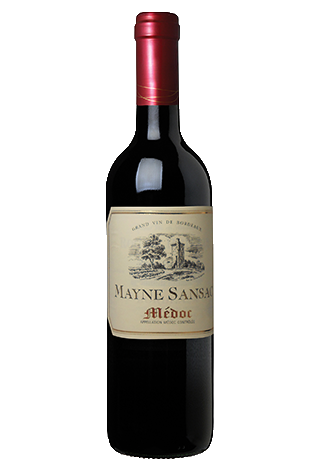 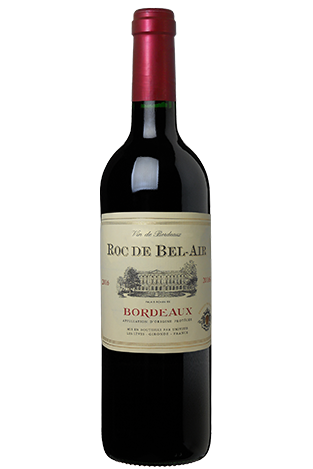 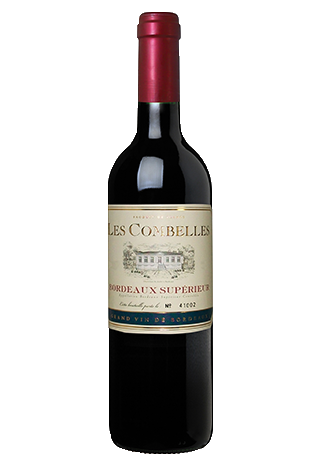 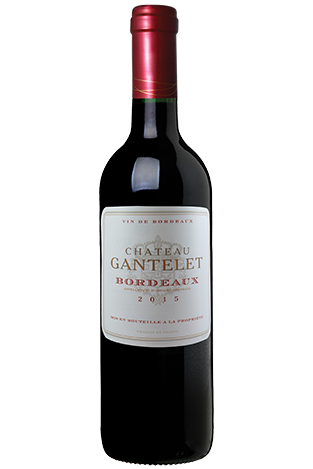 They are the largest group of wine producers in Bordeaux and the South West of France. 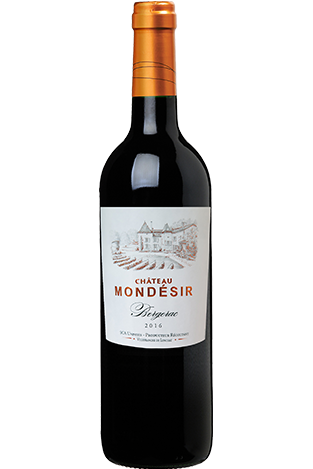 Due to their close relationships with its producers, UNIVITIS has constantly-evolving ranges of wines from Bordeaux and the South West of France. 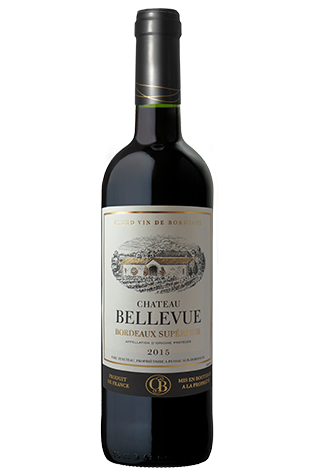 By having an interface between its producers and its customers they have developed a powerful tool that enhances quality and contributes to the satisfaction of its customers and of consumers generally.